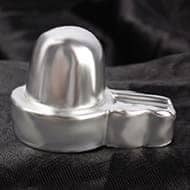 To have a shivalinga made from mercury, one must be blessed through good karmic deeds of past lives. 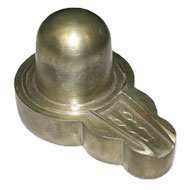 Therefore such good care ought to be given in taking care of the linga. A bowl of clean water, another bowl of pure milk and a bowl of rose water should be prepared for the worship. On an auspicious day or on normal days esp. on Monday or Thursday, one should take bath and then light up the oil lamp. 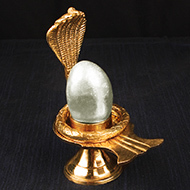 Light up incense in the prayer room and then initially wash the linga with clean water, washing away all dust or other dirt that may be accumulated. 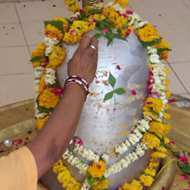 Next while chanting "Om nama shivaya" or singing the "maha mrityunjaya mantra", wash first the linga in the bowl containing the clean water. After a through bath, wipe dry with a soft tissue... follow this with milk and then with rose water. 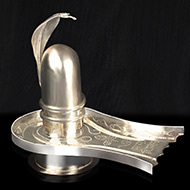 After the final bath, install it in a place of worship with full love and devotion. Apply "Vibuthi", sandal paste and then "saffron". After that offer the incense. Tulsi leaf will compliment the linga along with flowers.